It is with deep regret to announce, that on 2 June 2016 r. went on eternal guard our colleague from the Circle No. 15 SKMP UN in Warsaw late. Major in st. buried. 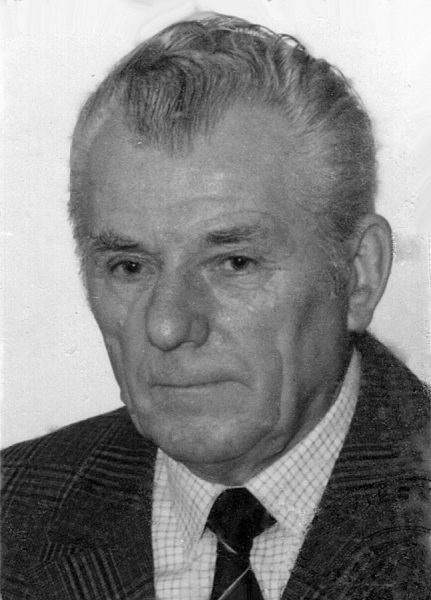 Czeslaw NIEWIADOMSKI. He survived years 87. He was born 22 April 1929 in the m. Hubin in the eastern borderlands of the former Republic. During World War II, using WP soldiers retreating from Romania, sent to a labor camp in Siberia, where he worked for more than 6 year. In April 1946 deported with his family to the Polish Western Lands. From 1950 do 6 May 1987 he was a professional military service in various positions in the armies of communication. m.in. in Polish Unit of the United Nations peacekeeping forces in the Middle East (Egipt i Syria). social-worker, an active member of the Association of Veterans of UN Peacekeeping Missions, member of the Association of Veterans of the Republic of Polish and Former Political Prisoners. Veteran operations outside the State, for staying in the camps in Siberia was entitled repressed person. He was awarded the Knight's Cross of the Order of the Rebirth of Polish, Gold Cross of Merit, cross Siberian Deportee, and twice the UN medal "In the Service of Peace" and many other awards and medals. We bid farewell with deep regret and sadness Officer, Friend and Colleague, which was characterized by selfless and spontaneous desire to help anyone, who need it.